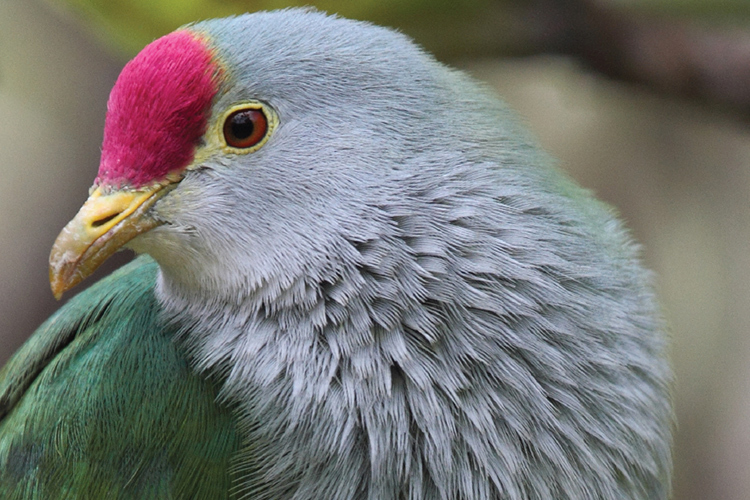 Apex co-founder, Peter Harrison, shares South Pacific seabirding highlights for the upcoming Apex expedition sailing from Chile to Tahiti in March 2020. 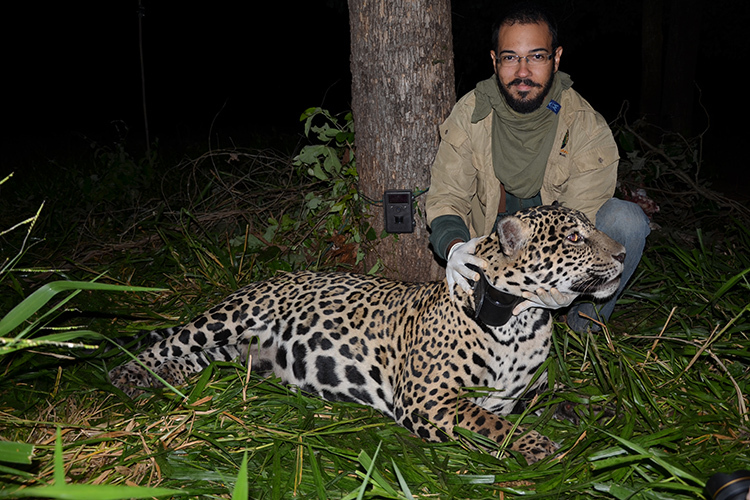 Enjoy this Wildlife Photo Journal documenting our Apex adventures from the past year. We were thrilled to discover so many fascinating places in 2018 in the company of some of the most adventurous, curious, spontaneous explorers on the planet—those wonderful travel companions we so fondly refer to as Apexers. 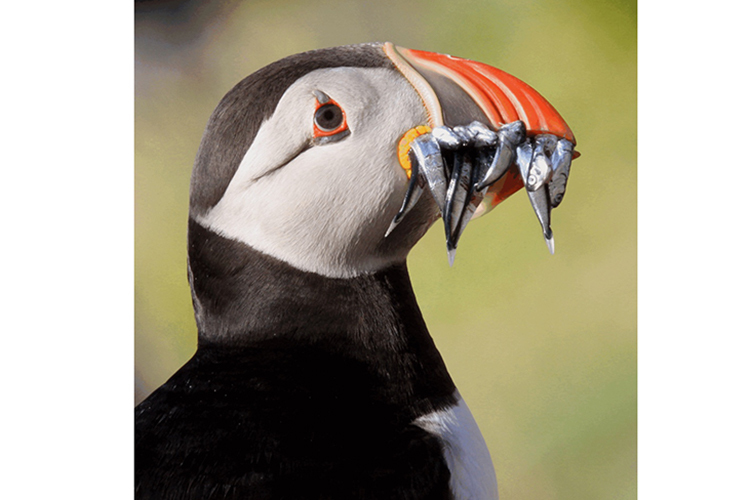 Apex co-founder, Peter Harrison, shares his thoughts on one of the most colorful and charismatic seabirds on the planet and reveals two of the best places to see puffins and enjoy close-up encounters. 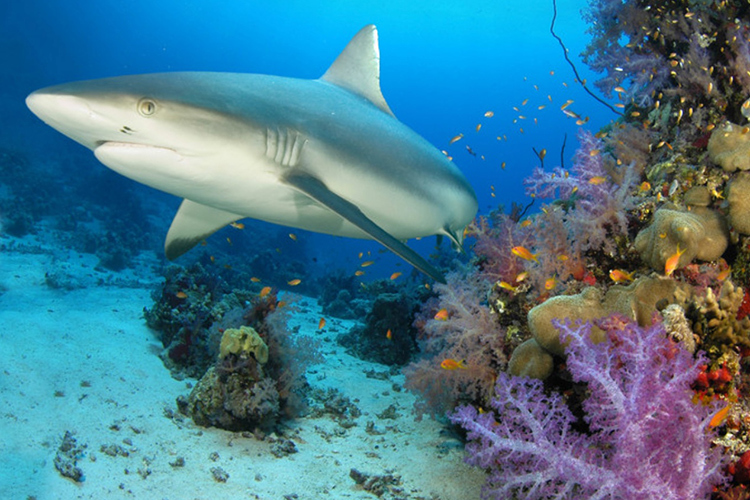 In this article, marine biologist, Giovanna Fasanelli, expresses her fascination with sharks and her concern for their future. Apex is proud to support the WildAid Shark Program and their efforts to raise awareness about shark protection. Apex co-founder, Shirley Metz, shares her observations from 30 years of traveling to Antarctica and South Georgia, explains why ice matters, and discusses the global impact resulting from the loss of ice in Antarctica. 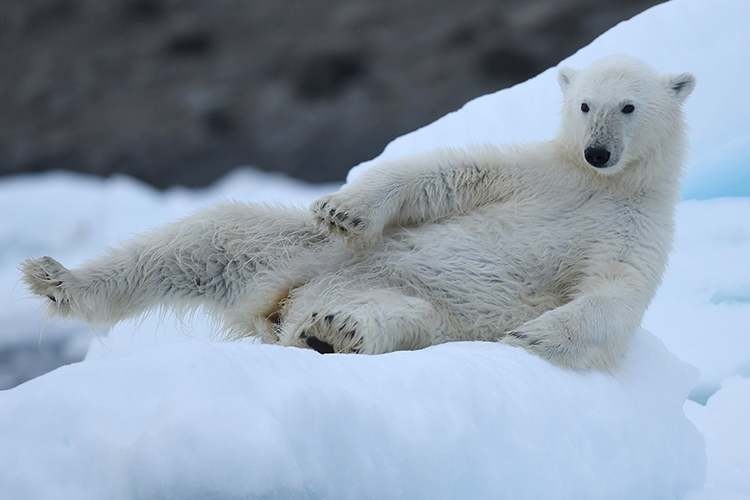 In July 2018, Apex travelers explored the Arctic’s Franz Josef Land, a vast frozen archipelago alive with wildlife and offering some of the best Polar Bear sightings — along with Walrus and whale viewing — on Earth. 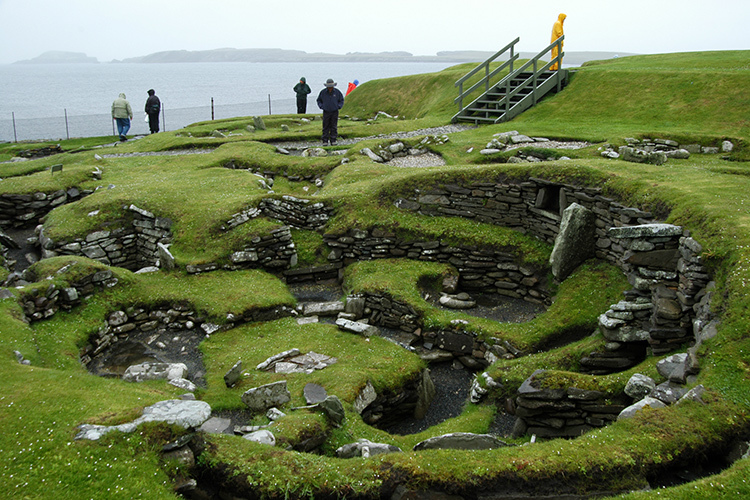 Expedition team member, Ingrid Nixon, reports here on some of her favorite moments from the journey. 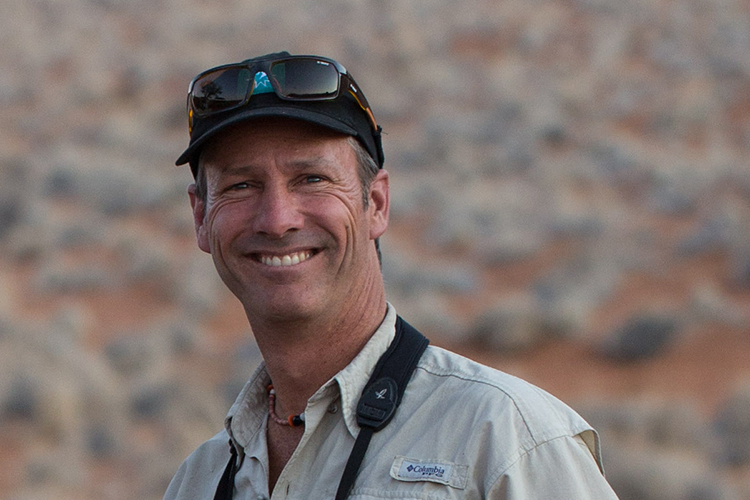 In July 2017, Apex Expeditions co-founder and field leader, Jonathan Rossouw, began a quest to see 9,000 world birds by November 2018 and his 50th birthday. Ahead of schedule, Jonathan has completed this ambitious quest, and is now the youngest person to have seen 9,000 bird species! 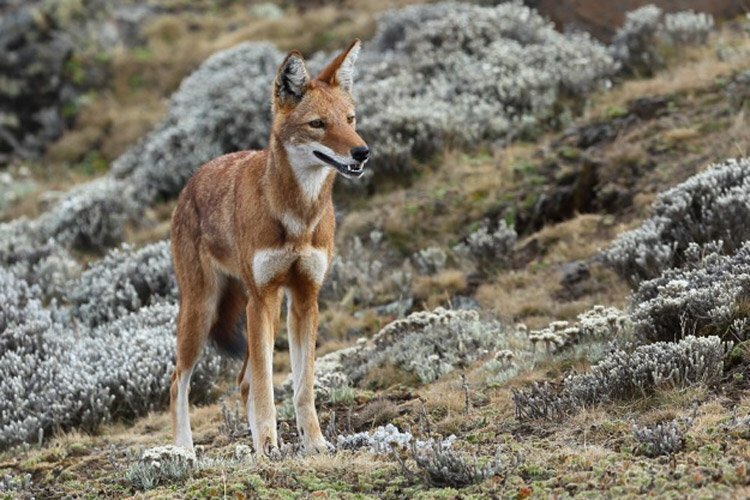 In this article, Apex co-founder, Giovanna Fasanelli, discusses the Ethiopian Wolf Conservation Program (EWCP). Apex is proud to support EWCP and their work in saving the Ethiopian Wolf. High up in the wind-blown grasslands and heathlands of Ethiopia lives the world’s most endangered member of the canid (dog) family, the Ethiopian Wolf. 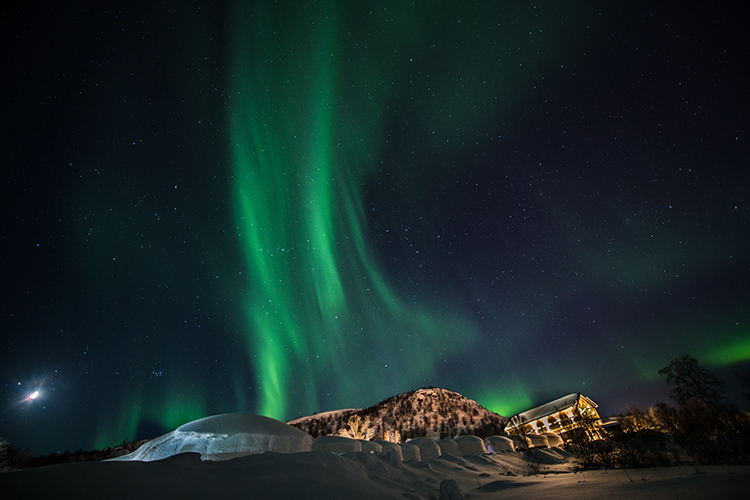 The northern lights phenomenon is a spellbinding experience. Apex Expeditions leader, Kevin Clement, explains this miracle of nature, witnessed by travelers on our recent visit to Finnmark Plateau in northern Norway.